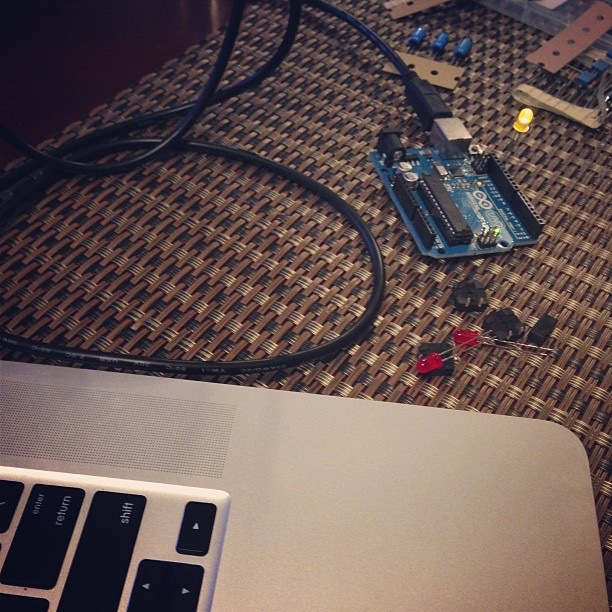 First Arduino program written. A blinking light. Whoohoo!